Be picky. Choose the right foods to keep your diabetes in check. And try to cook at home instead of going out. It's easier to keep track of what you eat when you make your own meals. Use these ideas as motivation when you're whipping something up in the kitchen. Keep these tips in mind when you dine out, too. Use brown rice and whole wheat pasta. 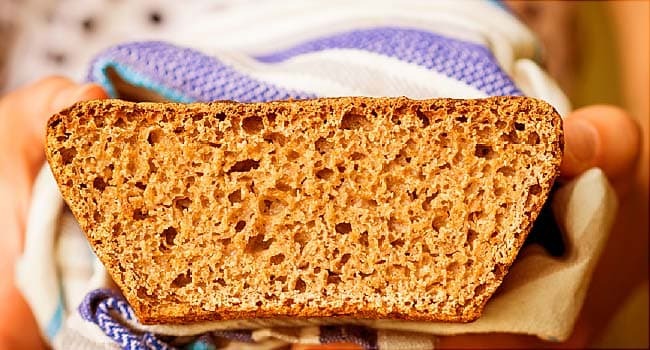 Look for 100% whole wheat flour and breads, and other whole grains like oats and barley. Make the switch simple. For instance, if you're short on time, pop a packet of pre-cooked frozen brown rice into the microwave. Aim for at least 8 grams of fiber per meal, especially when you eat carbohydrate-rich foods. It will help manage your blood sugar, keep you feeling full, and be good for your heart health. That's extra important because diabetes makes heart disease more likely. Monounsaturated fats -- nuts, avocados, olive oil, and canola oil -- can help lower your blood sugar. Just avoid huge portions so you don't take in too many calories. Add nuts and avocado to salads and entrees. Look for salad dressings, marinades, and sauces made with canola or olive oil. You can also cook with these two oils. Good choices that aren't likely to cause a big rise in your levels include lean meat, poultry, fish, avocados, salad vegetables, eggs, and cheese. Add these items to your plate to help balance the foods you eat that have carbs. Choose recipes with less saturated fat. Maybe skip that cream sauce and look for lean cuts of meat, skim or low-fat dairy, and vegetable sources of protein like beans, lentils, or nuts. Does your recipe spell out what the calories, carbs, fiber, and fat are? That info comes in handy. Then all you have to do is stick to the suggested serving size and you'll know exactly what you get.